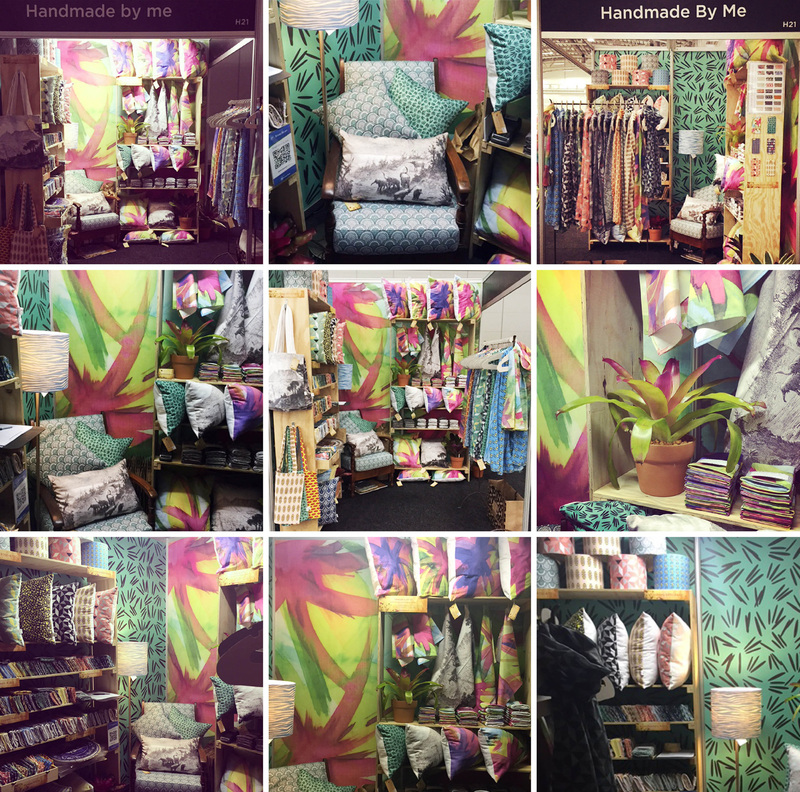 Thank you so much to everyone who came and supported us at the Design Indaba Expo 2015! We had such a fantastic time and loved meeting and chatting with all of you. For those who missed us, here is a small collection of images that I hope will give you a good idea as to how our space looked! This entry was posted in events, fabric design and tagged cape town, decor, design, expo, indaba, thank you by seraholland. Bookmark the permalink.